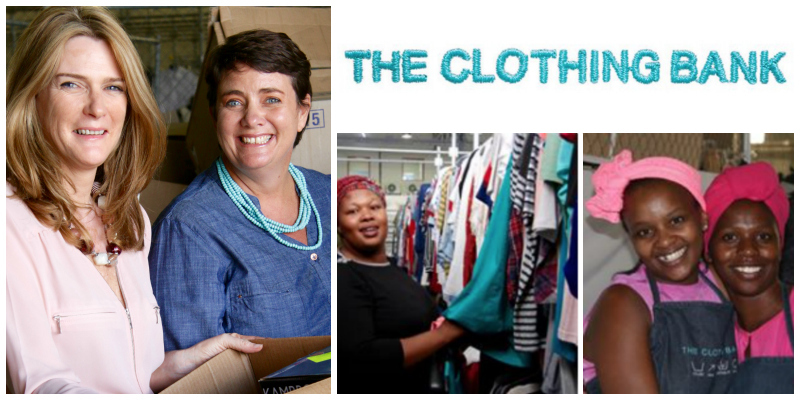 - Tracey Gilmore is the co-founder of The Clothing Bank, a high impact social enterprise on a mission to upskill and empower unemployed people in South Africa. Her work enables other women to not only learn the craft of entrepreneurship, but also to grow in self esteem and confidence. Tracey started her career in Deloitte, PWC and SAP before moving to Woolworths in the position of Head of Finance in South Africa. She is a chartered accountant and has been widely recognized as an outstanding business leader and social entrepreneur in South Africa.